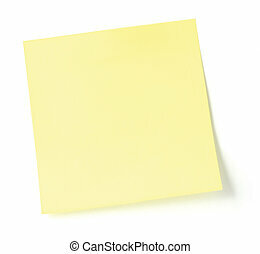 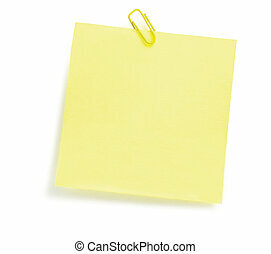 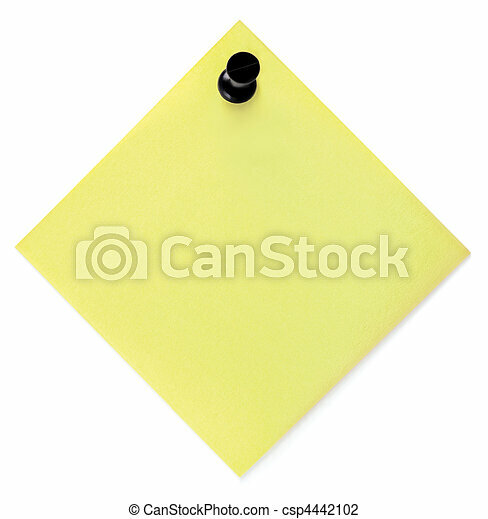 Blank yellow to-do list with pushpin. 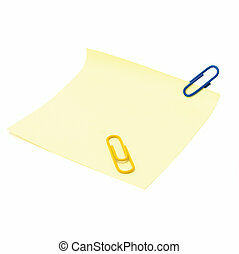 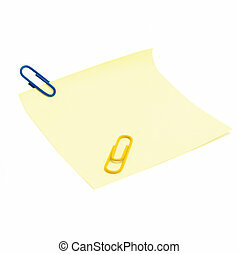 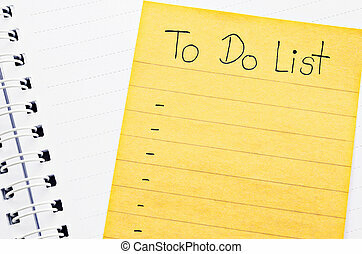 Blank yellow to-do list with black pushpin. 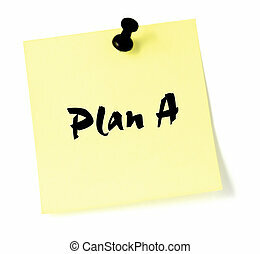 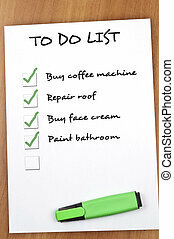 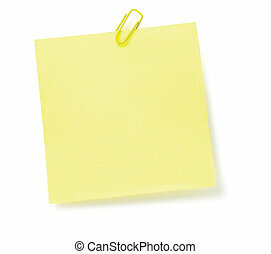 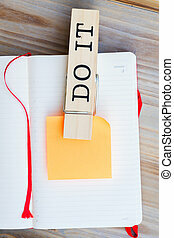 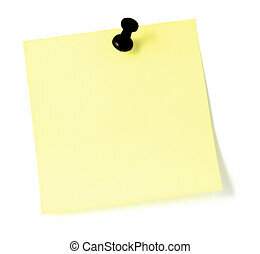 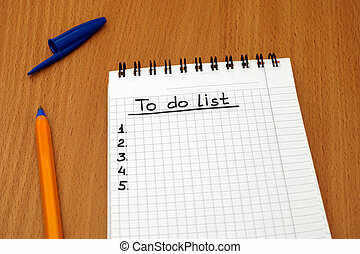 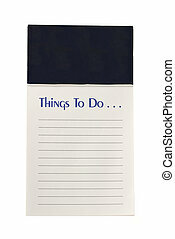 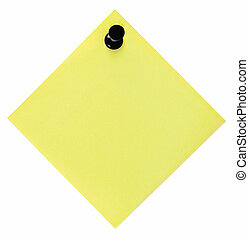 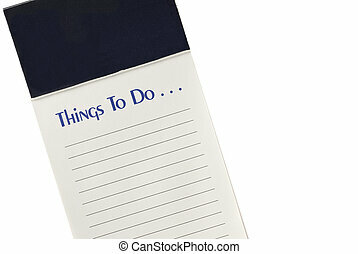 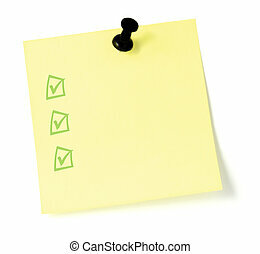 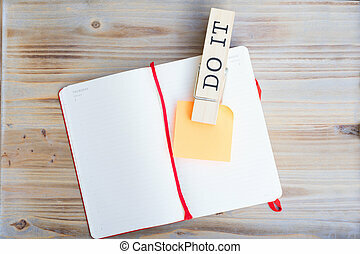 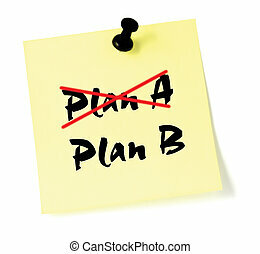 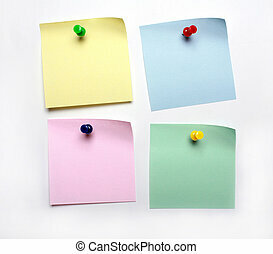 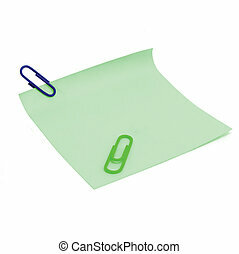 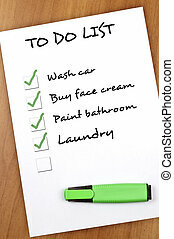 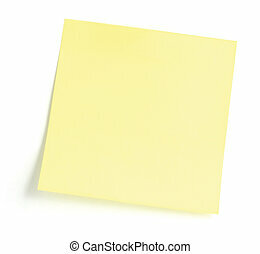 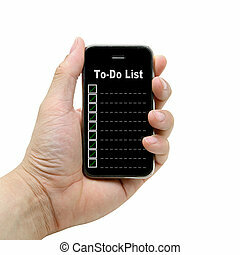 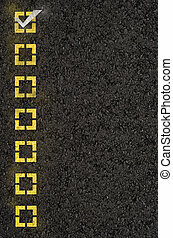 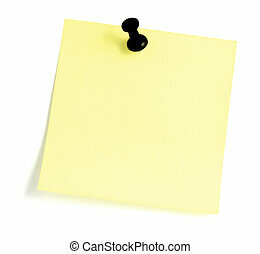 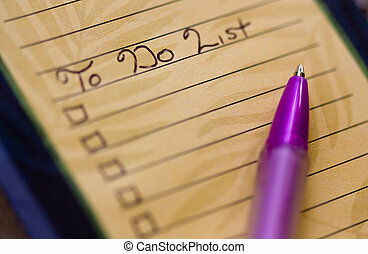 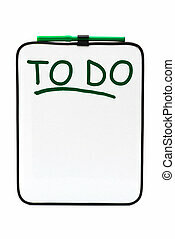 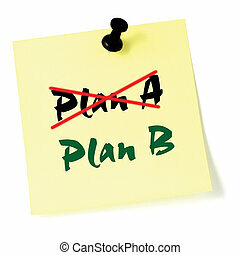 A vertical shot of a magnetized To Do List lined pad on a white background. 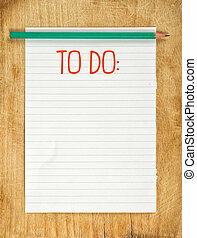 Opened personal organizer with a to do list. 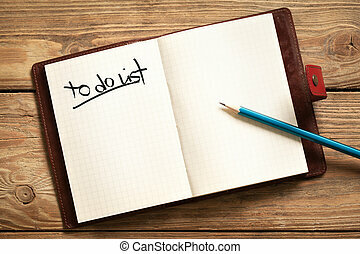 To do list on white notepad with ballpoint pen.